Partnership, skills, and secrets! Getting ready for dance class just got a whole lot more interesting! You can fly through life solo, but in the “dance” of life.... it takes Two to Tango! You and your partner are getting ready for a good ole fashion dance class! But there’s a mystery that must be solved before the tango begins! Is this a random game being played by strangers, or is there a something deeper going on??? It’ll take 60 mins to solve this mystery. 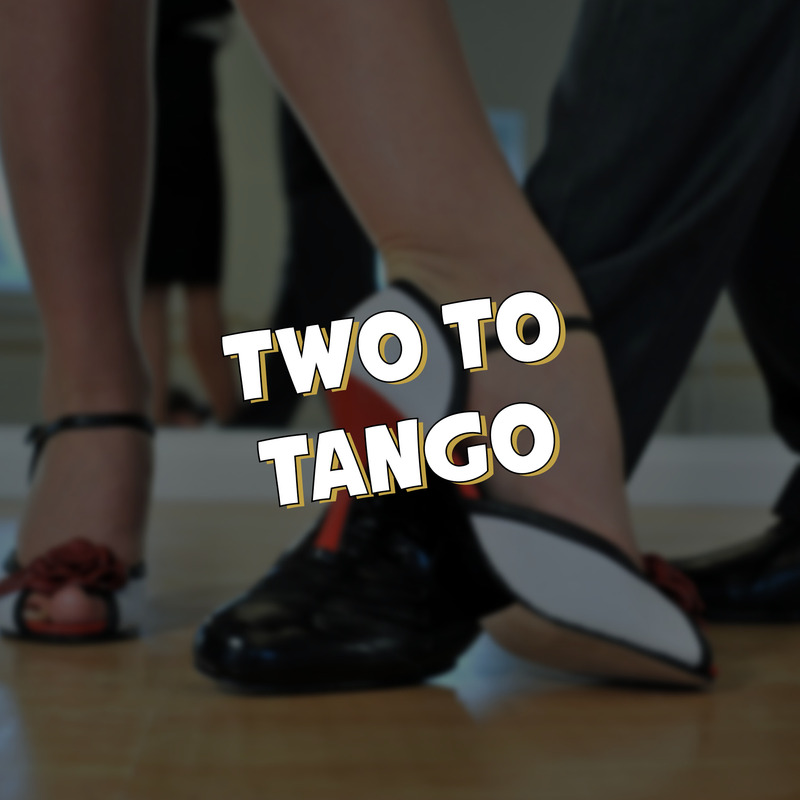 And just when you think you’re an innocent bystander... remember... it takes two to tango! Perfect for first time and experienced players! You have 1 hour... do you have what it takes? 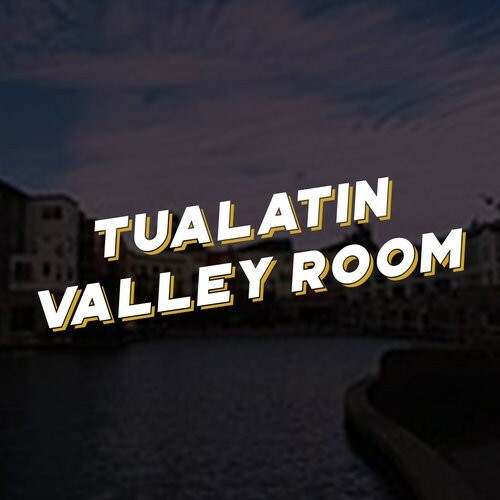 Call or email if you want to book a private room! Booking for the rooms closes 1 hour before start time... once you are within the hour before you can call to check on late booking openings. 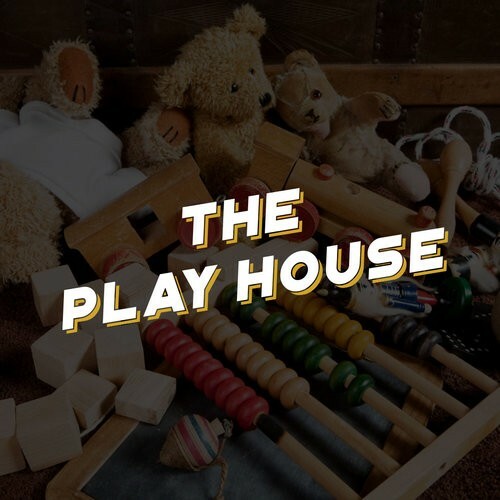 Dolls, toys, and puzzles are fun to play with, but what if they decide to play with you? You'll need to keep your wits about you if you want to escape The Valley before your one hour runs out! 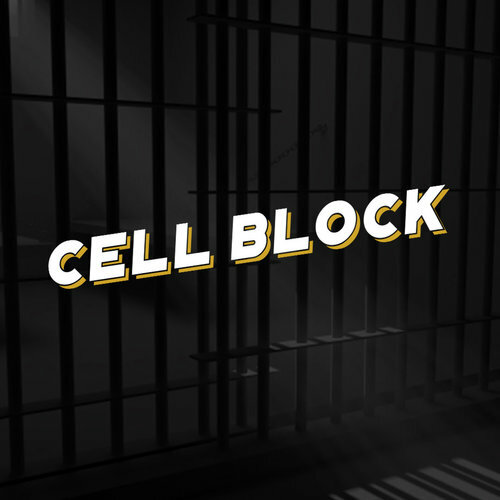 Locked in cells, how will you escape and prove your innocence?? All other days and times by appointment. © 2018 Escape Space Games. All Rights Reserved.